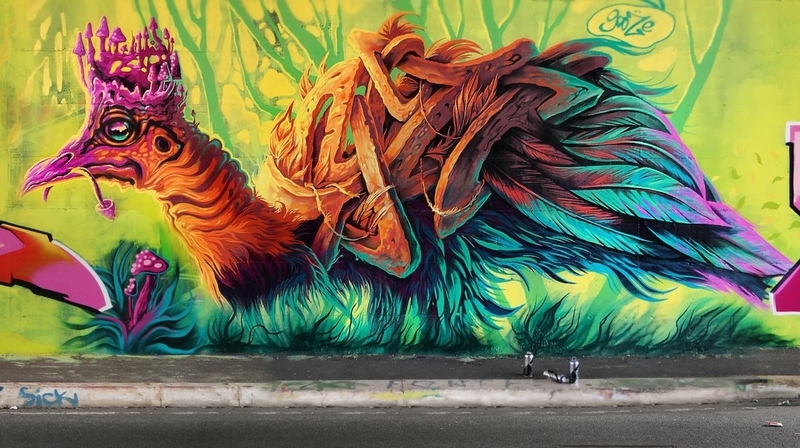 Rome, Italy: new piece by GOOZE. 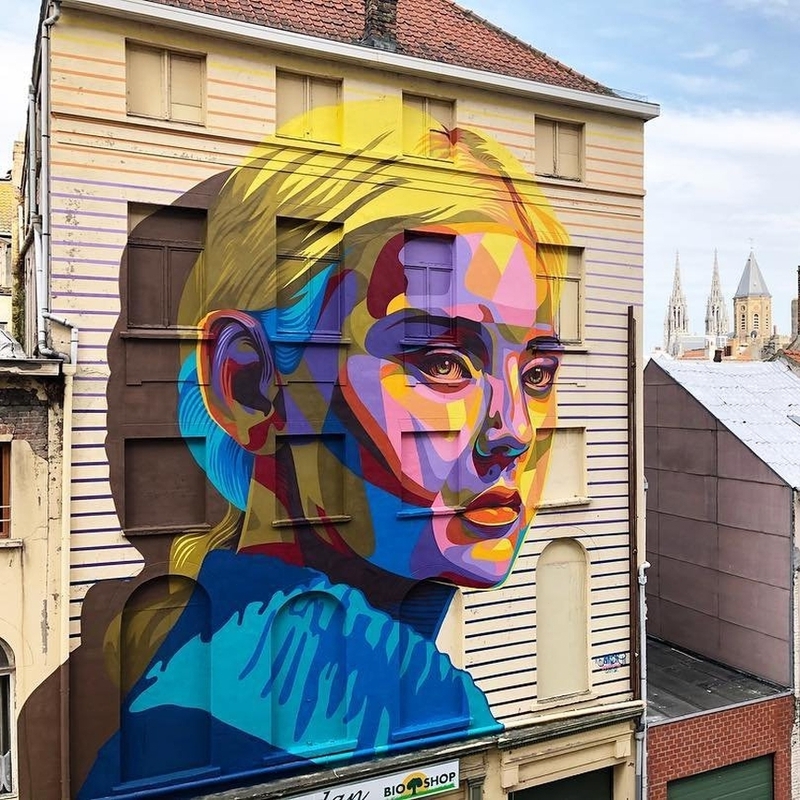 Ostend, Belgium: new piece by Matthew Dawn for The Crystal Ship. 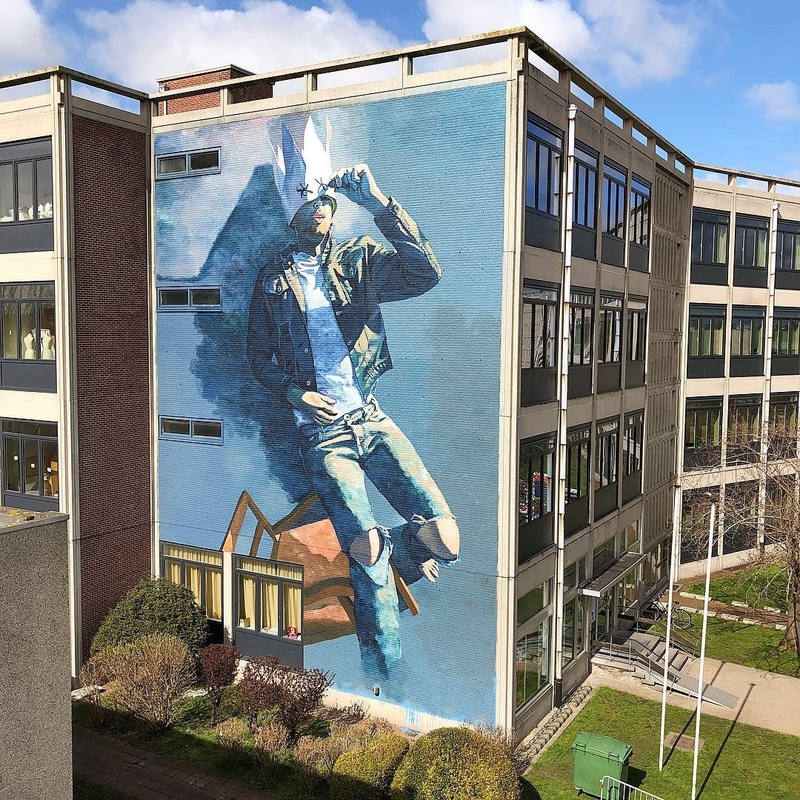 Ostend, Belgium: new piece by Spanish artist Dourone for The Crystal Ship.